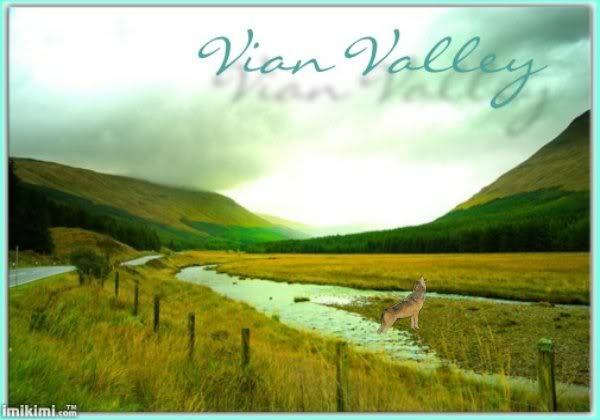 Pack lands were once pushed tightly together bordering the high walls of Vian Valley. Except for the last 300 years, no wolves have lived inside the large expanse of open land. Wolves from the packs on either side refused to enter; it was a "gray zone", the traveling ground for loners, an area silently agreed upon by all alphas that should remain vacant. A few years ago, a number of the local scientists studying the packs noticed a sudden, steep dive in the number of wolves. A terrible disease the scientists couldn’t quite identify, called "Teraphis Fever" by the humans, swept through the wolf population before anyone could stop it, slowly killing every wolf there was. A large team sent by the government tried to fix the problem. They introduced new wolves into the packs, but they were either run off or caught by the disease as well. After a hard-fought, tiring four months, the areas fell silent. ... and plenty of members to roleplay with, at 40+!